Enter for a chance to win a holiday gift set from Burt’s Bees. Good luck! I’m puzzled, Bee Balm? Royal Jelly? Want updates of new contests? 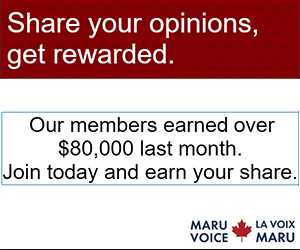 Join the thousands of members who get our daily email! Vote to help Michelle in an Avacados from Mexico contest. Need votes for a contest? Contact us to add your name here. Ciel said Entered. Received a discount coupon code for online shopping. Ciel said Contest ended yesterday, per rules.